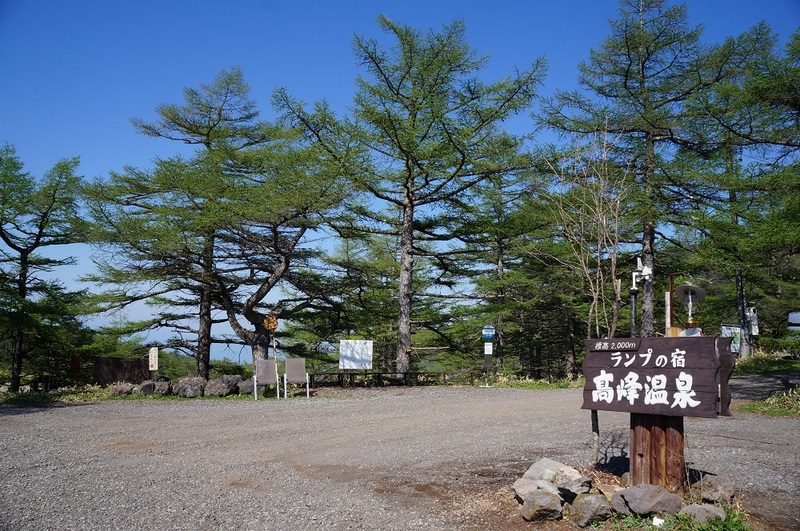 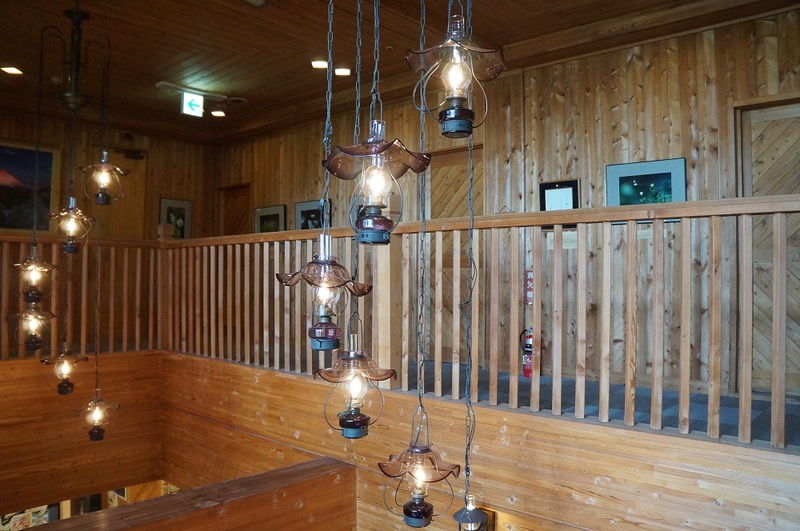 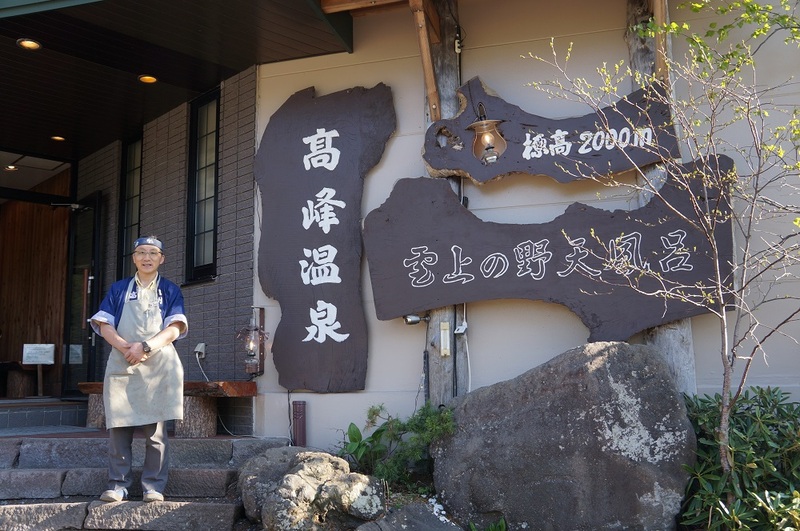 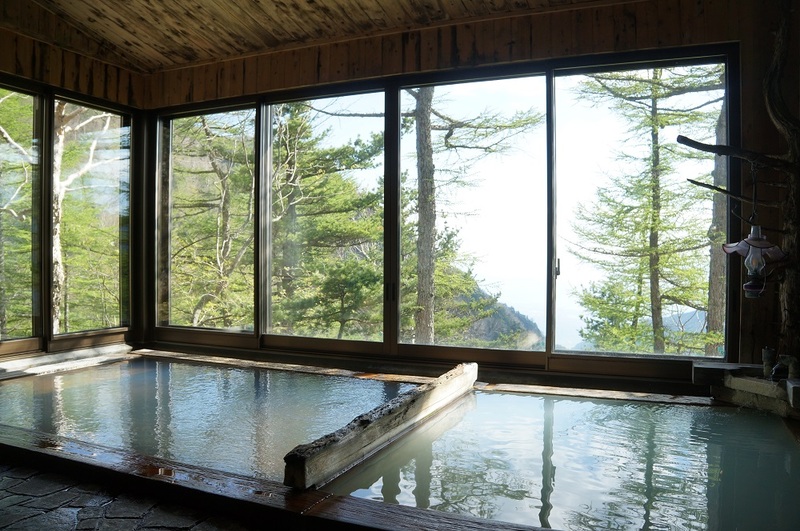 Description: This accommodation is comfortable for people that love trekking and this ryokan is located on Asama Mountain at 2,000 meter high, it is not convenience from city but this permit you to enjoy a real nature a great hot spring water from Asama Mountains. 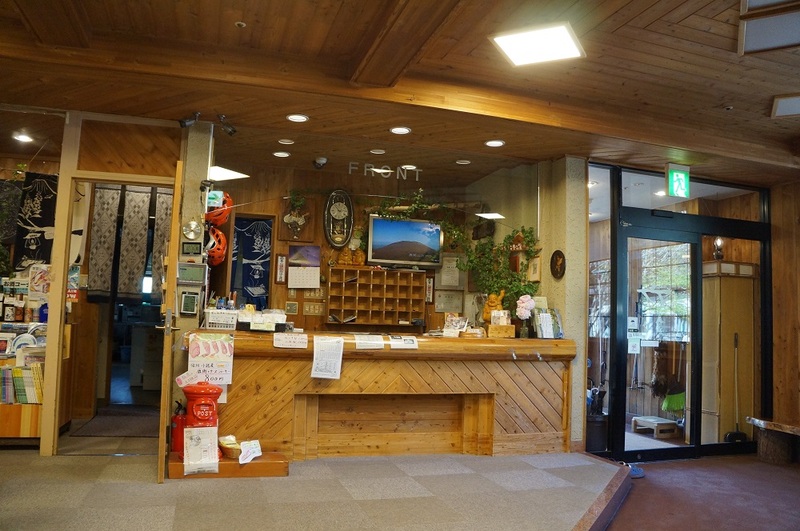 Also the staff they doing their best to offer you very best service and make sure you will have a pleasant stay. 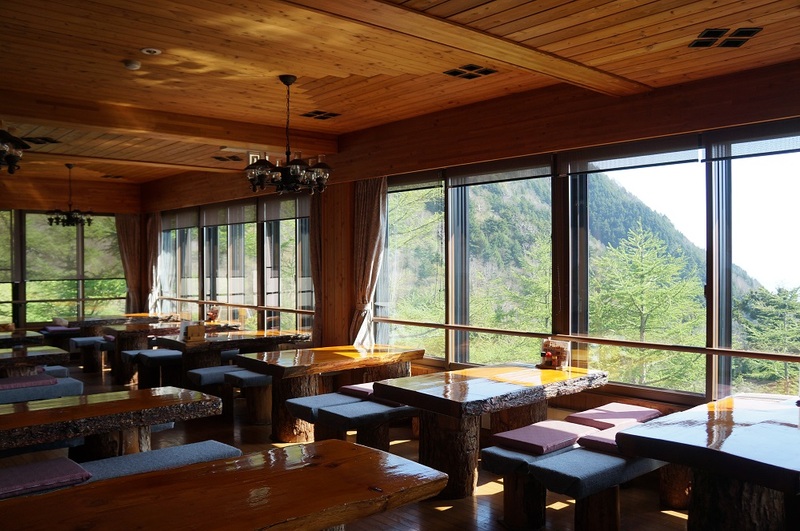 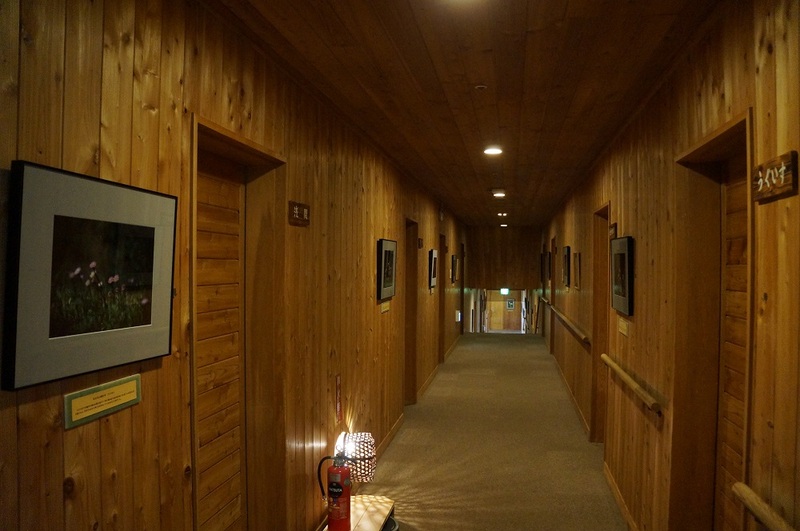 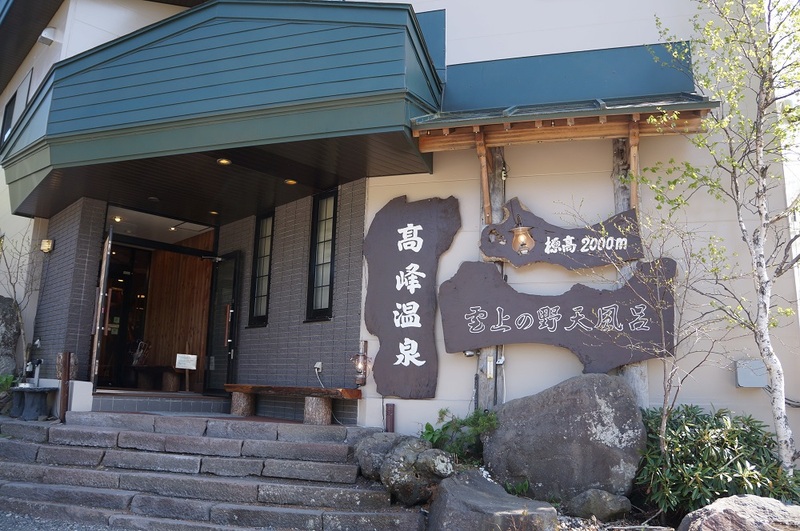 Takamine Onsen do have 23 Japanese rooms, a dining room, and a natural gas fireplace room to stay warm during the cold season. 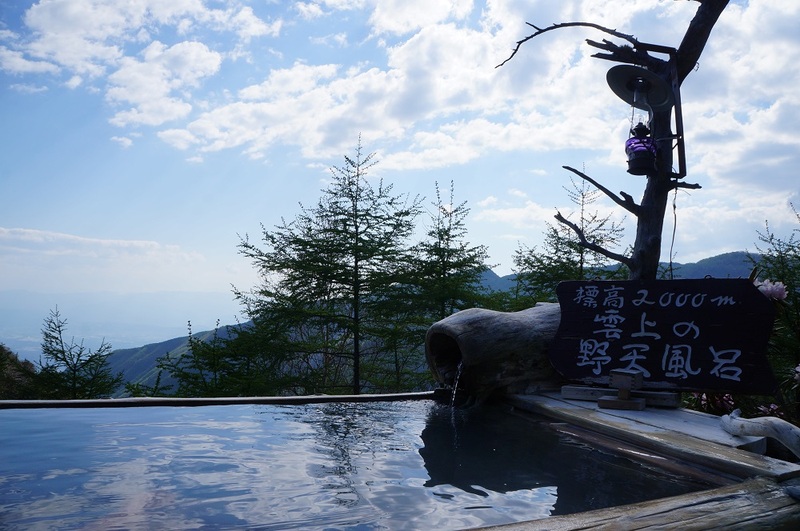 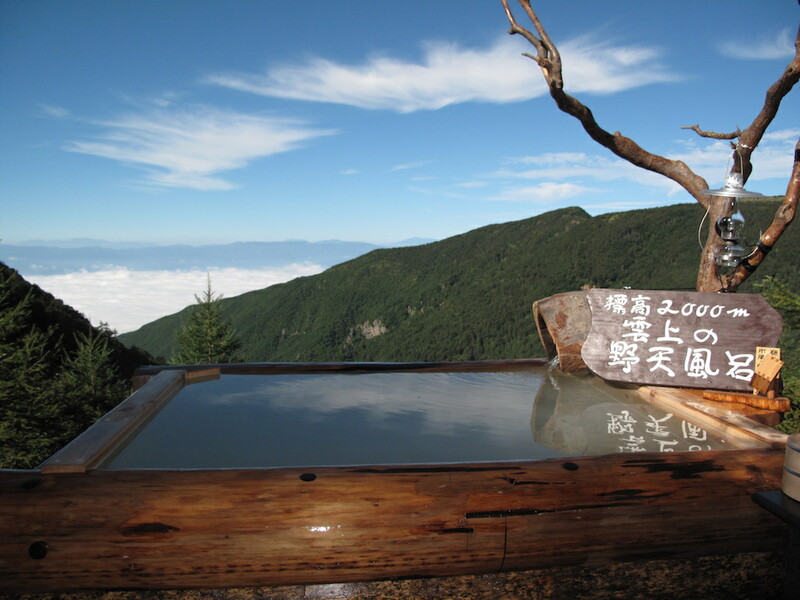 The Hot spring water has a medical properties and you are free to drink this water. 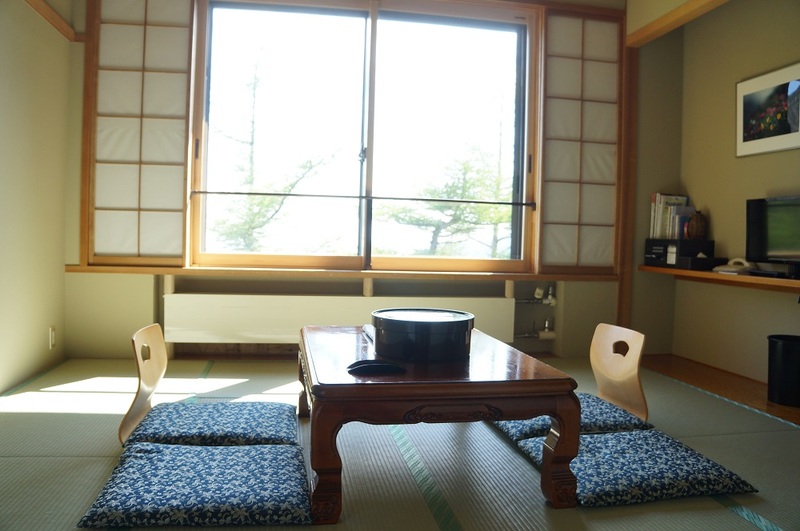 From Tokyo you will have to use Train and Bus to arrive, so if you decide to request this ryokan we will suggest you the transportation schedule to follow.